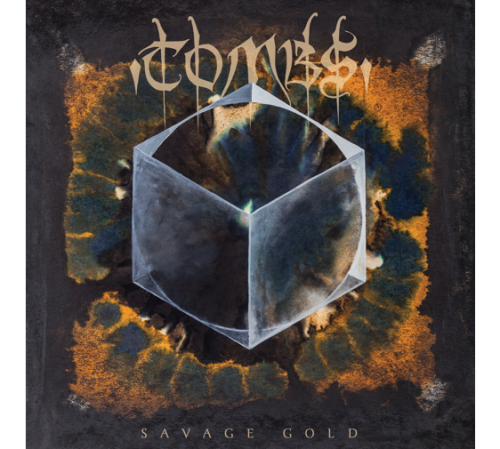 Hailing from Brooklyn, in the state of New York, America, Tombs have confirmed Savage Gold as the title of the band’s third album to be released through Relapse Records. 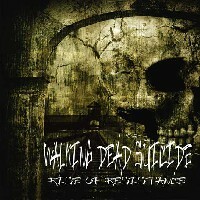 The album is set for release in June and the artwork (as seen above) and track listing have been revealed. The stunning artwork was created by renowned tattooist Thomas Hooper who has created the band’s previous album covers. The new material is darker and more extreme than the last record. The addition of bassist Ben Brand and guitarist Garett Bussanick have really stepped up the playing and musicianship to a new level. 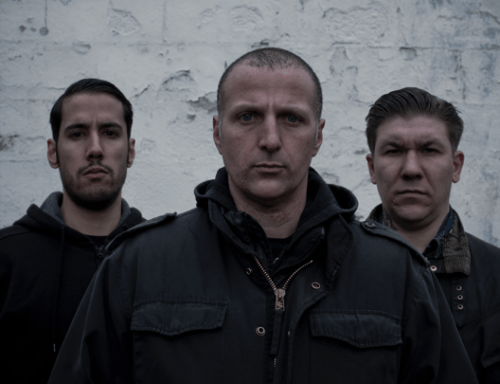 Tombs have released two full-lengths and one singles/rarities collection via Relapse Records, all of which are available for streaming via Bandcamp here. As announced via their Facebook page earlier today (21 October 2013), northern barbarian metallers Shades of Avalon have parted ways with drummer Dan Barham. The reasons stated were “irredeemable personal differences” but the band went on to state that they wish him the best of luck in the future. SoA also mentioned that they are now looking for a new drummer to fill the recently vacated drum throne. Any interested applicants are to message the band’s Facebook page which can be found in the links below. No word has been said about their upcoming shows. Ephel Duath had the pleasure of working with producer and studio owner Erik Rutan (Hate Eternal/ex-Morbid Angel) behind the mixing board of On Death and Cosmos. As a result of this cooperation, Erik Rutan has prepared a video in which he discusses his own view on the new EP and talks about working with the band. The EP will be released on the US market by Agonia Records via Sony RED distribution as: digital download, digipack CD and (for the first time in Ephel Duath‘s career) vinyl, strictly limited to 300 copies along with a digital download card. A brand new track from Scottish death metallers CEREBRAL BORE, titled “Horrendous Acts of Iniquity”, is premiering now exclusively at Infidel Amsterdam YouTube channel. The band recorded the new song at Foel Studio in Wales with producer CHRIS FIELDING, who also produced the band’s debut album, MANIACAL MISCREATION. The track will be released as a digital single on iTunes on Monday, February 20th.